Don't forget to join me for Friday Photo Journal! 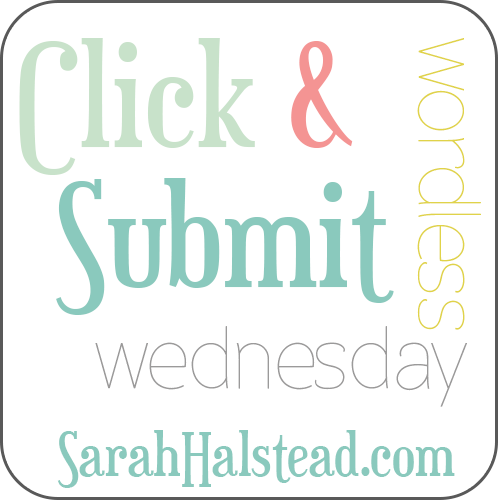 It's a simple new link up where you can share your images each week. 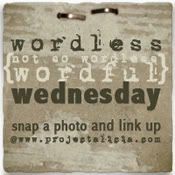 You can share one image, a few anecdotes, or a photo for each day of the week. Whatever suits you. Just capture those precious memories and share your favorites in a post, then link your posts here on Fridays. Visit friends and encourage one another! Indeed they are!! Too cute! Aw, some days are indeed. Oh so true- felt like that a time or tow for sure. This pic makes me giggle! Too cute! Yes, some days can be quite exhausting!